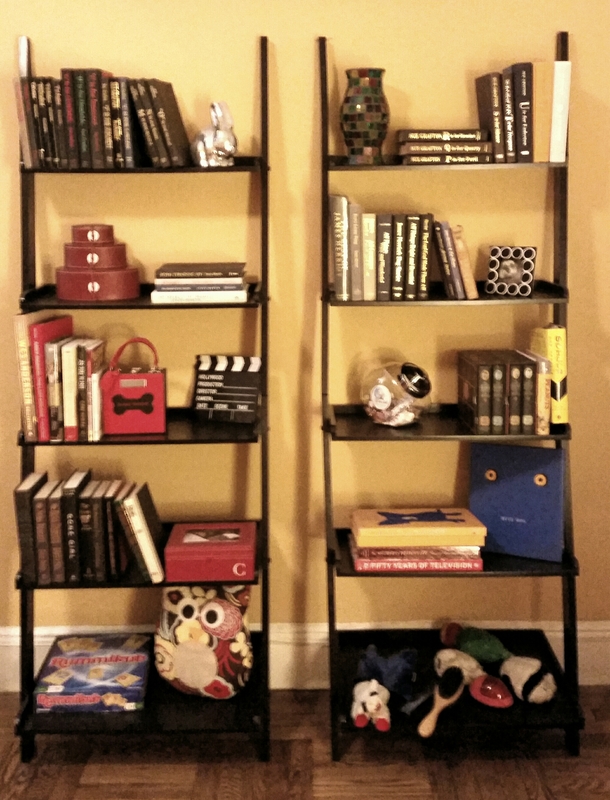 Can’t imagine my apartment without bookshelves in every room! Ebooks are convenient , but real books feel, smell and look so good. This entry was posted in Books, Design, Home, Humor, Life and tagged books, bookshelves, decor, design, ebooks, feel, home, hug a book, Humor, life, look, reading, smell, World Book Day. Bookmark the permalink.